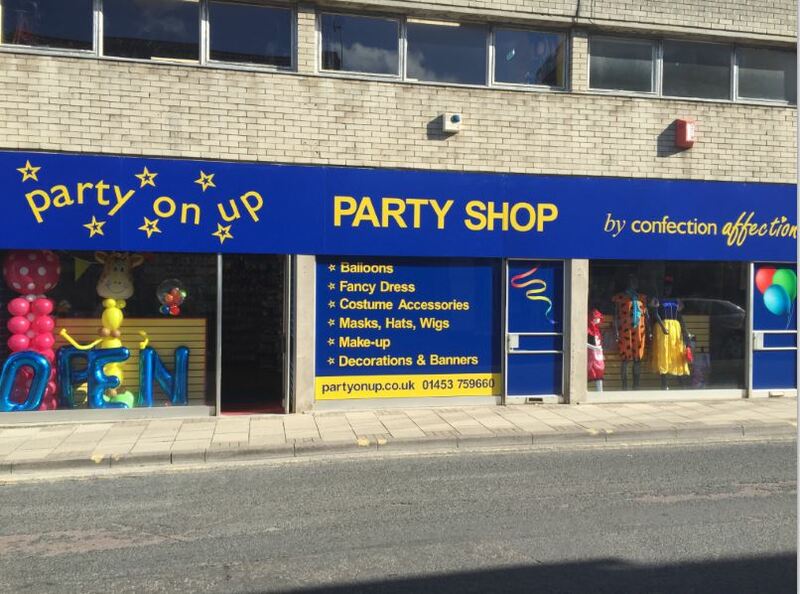 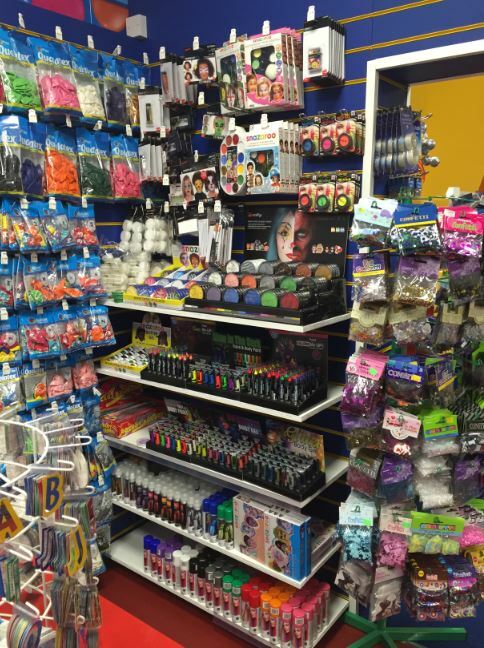 Our new Party Shop is now open! 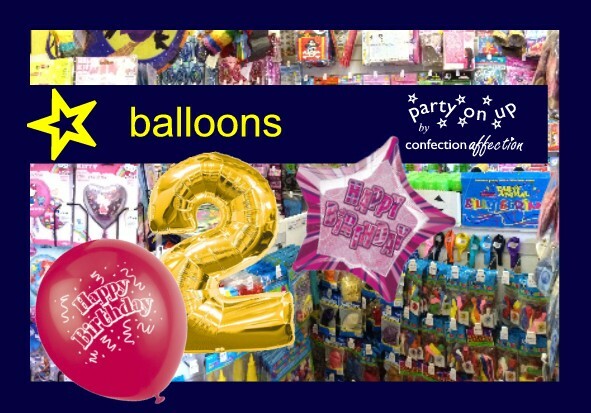 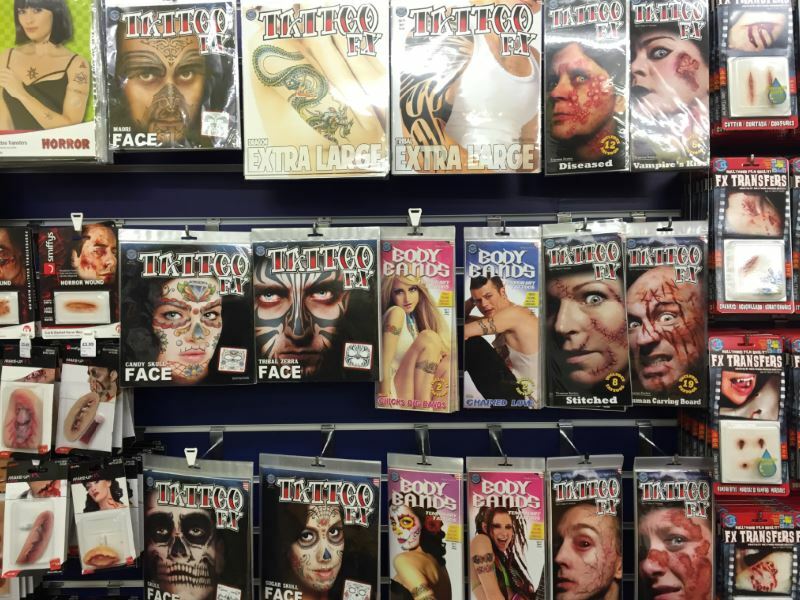 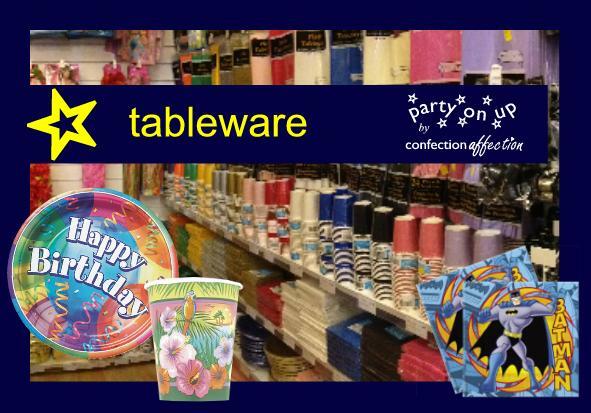 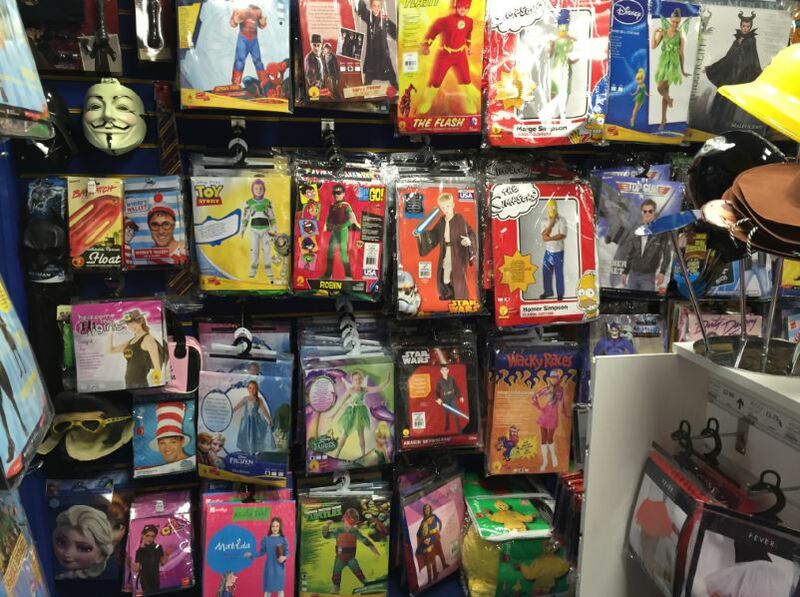 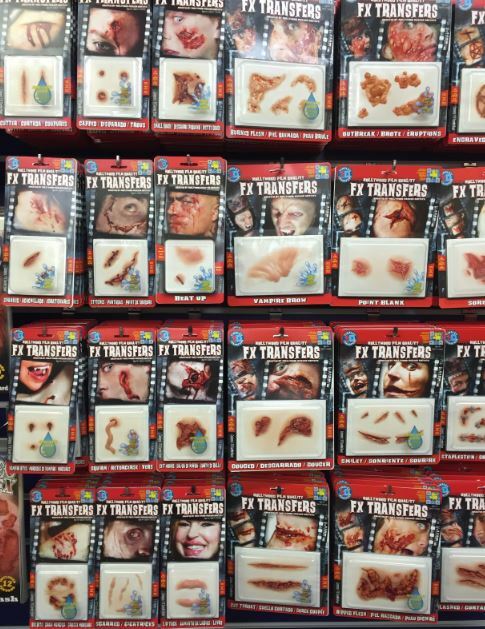 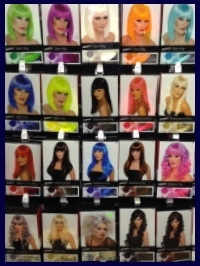 Visit our new, bigger party shop! 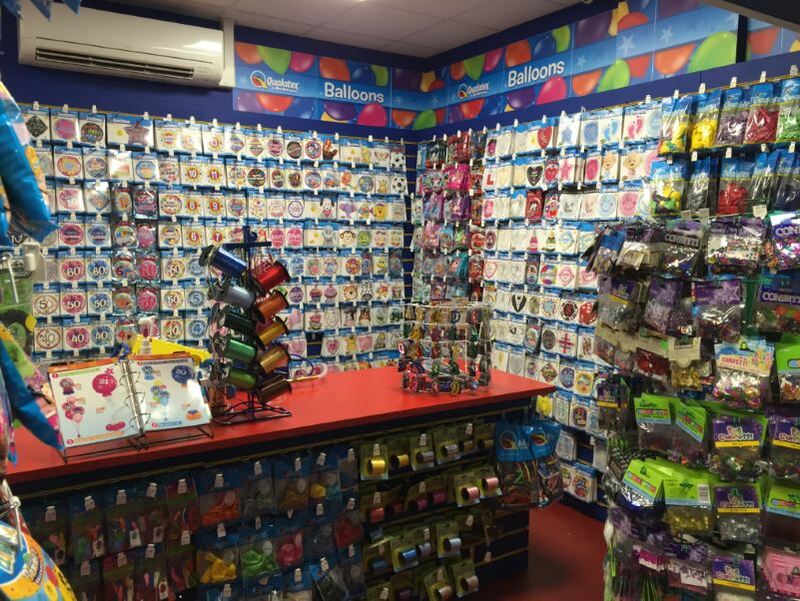 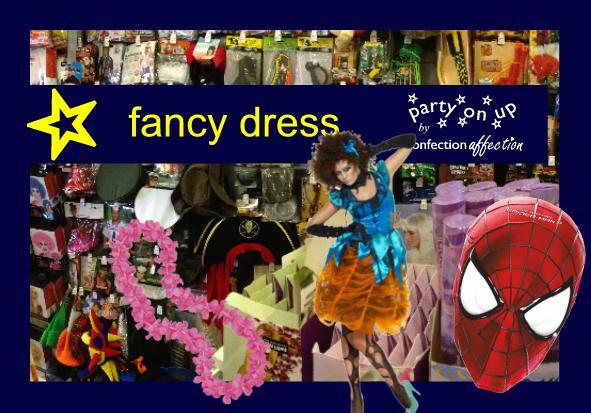 Today we have opened our new Party Shop in 1 London Road, Stroud, GL5 2AA. 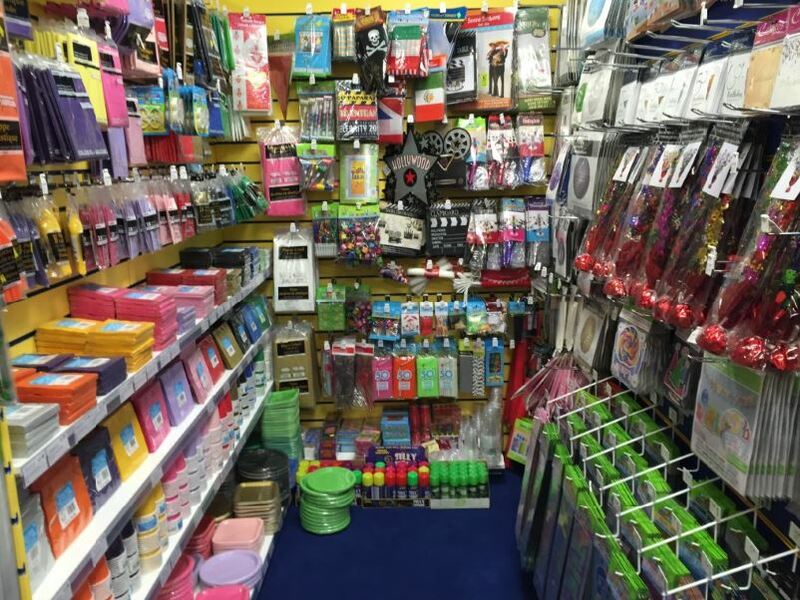 We had run out of space in our original shop in Threadneedle Street and our new premises just opposite the Warehouse Nightclub almost doubles the space we had. 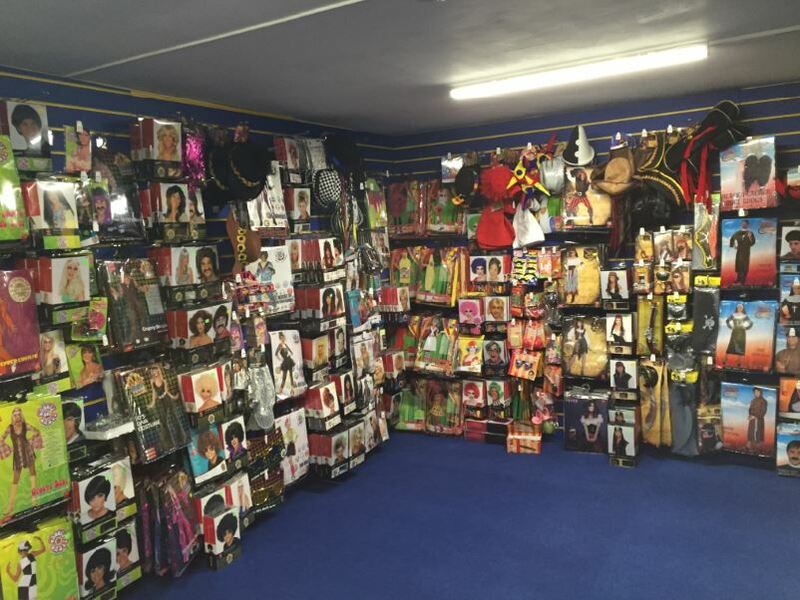 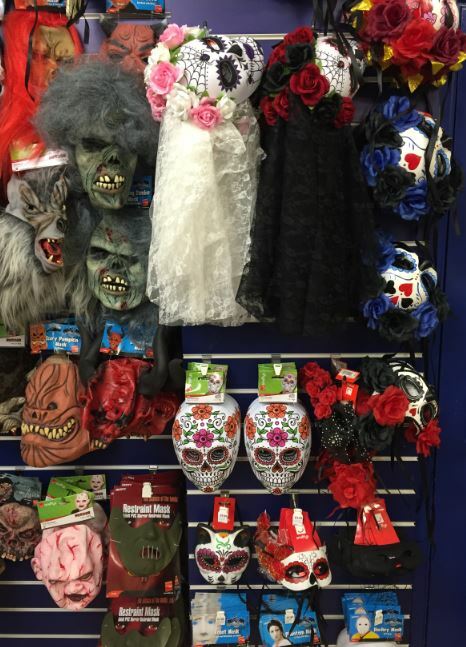 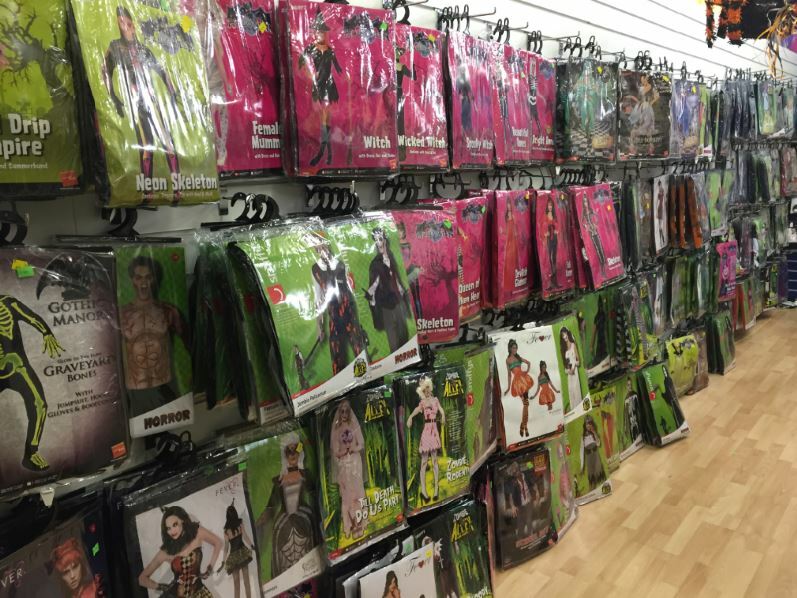 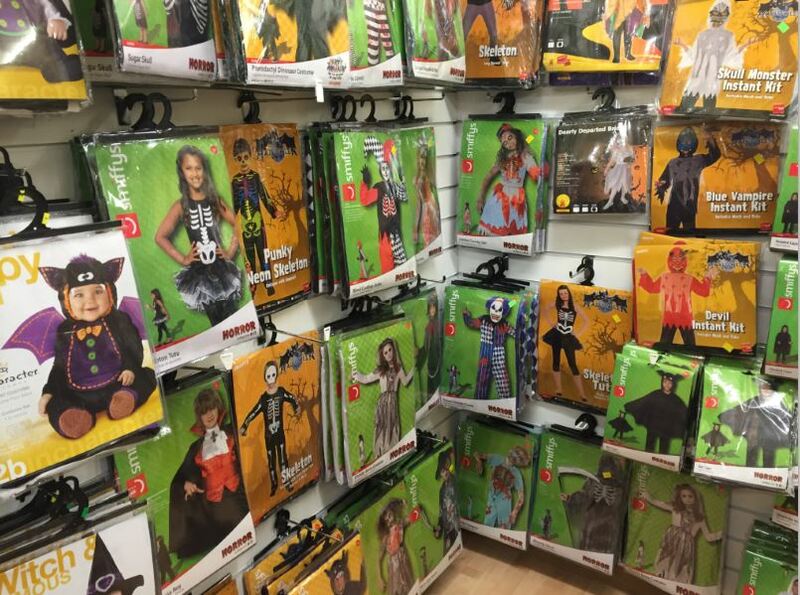 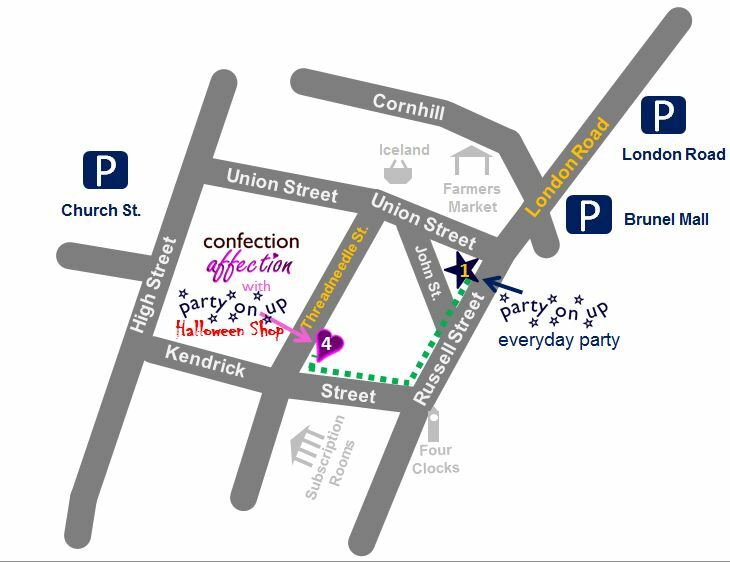 The move to our new shop has enabled us to turn our party shop above Confection Affection in Threadneedle Street, Stroud into a shop dedicated to Halloween all year round.